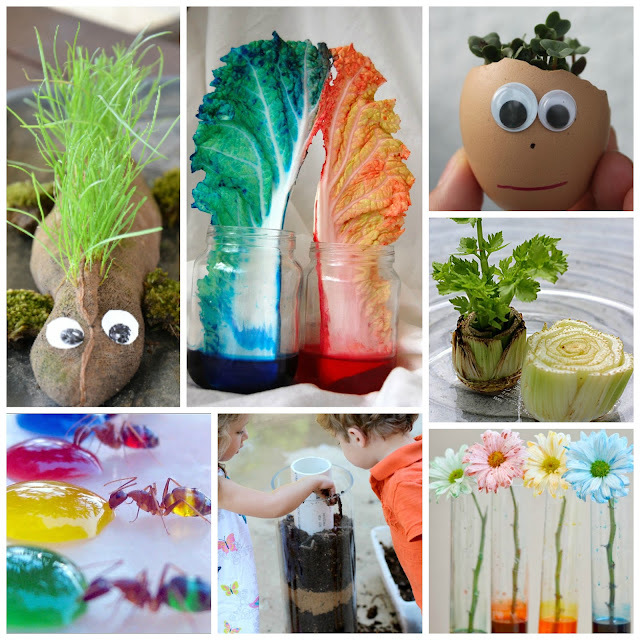 Wow the kids this holiday & make a candy cane rainbow! 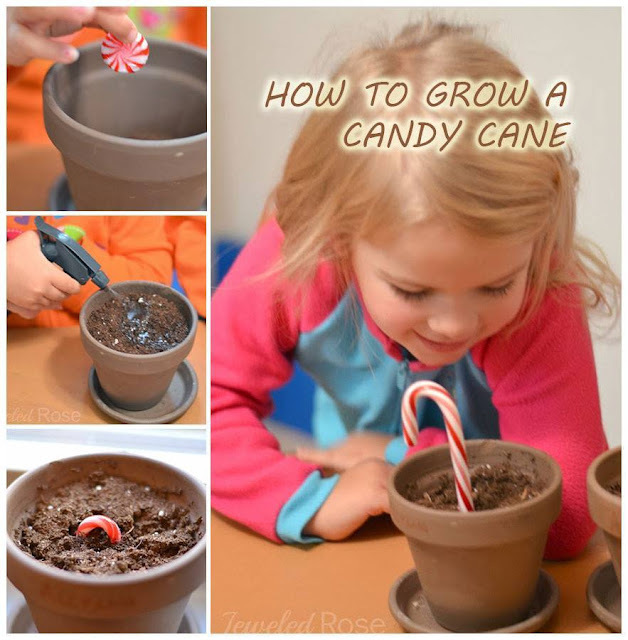 This experiment is a fun way to use one of the many candy canes you are likely to have on hand this time of year. 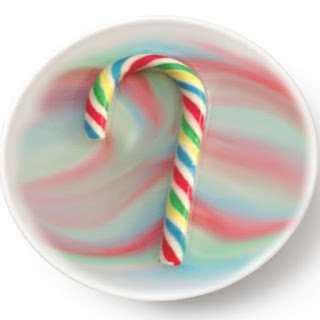 If you don't have rainbow candy canes you can do this experiment with traditional striped canes. Now, are you ready to make a candy cane disappear? 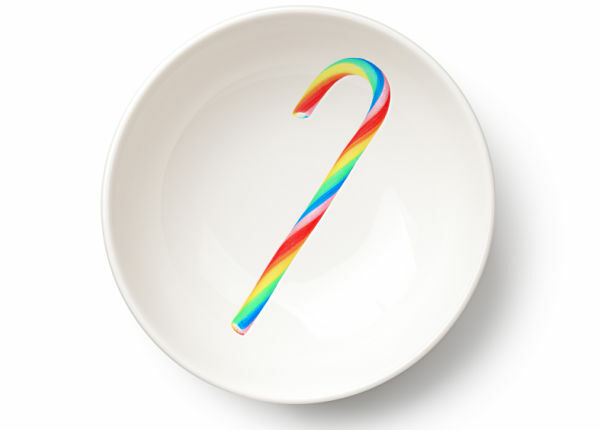 Place the candy cane into a shallow dish of cold water. 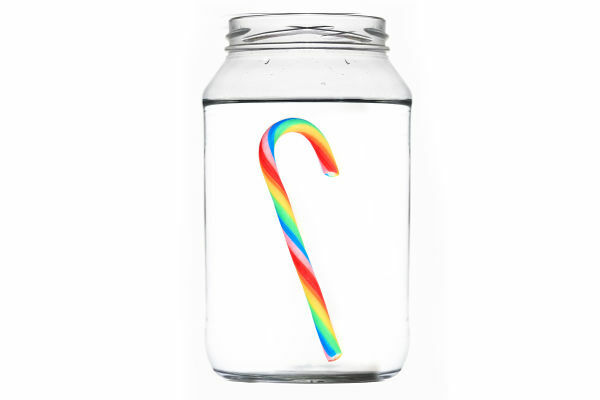 You can use a jar or a plate as long as the candy cane is able to be fully submerged. 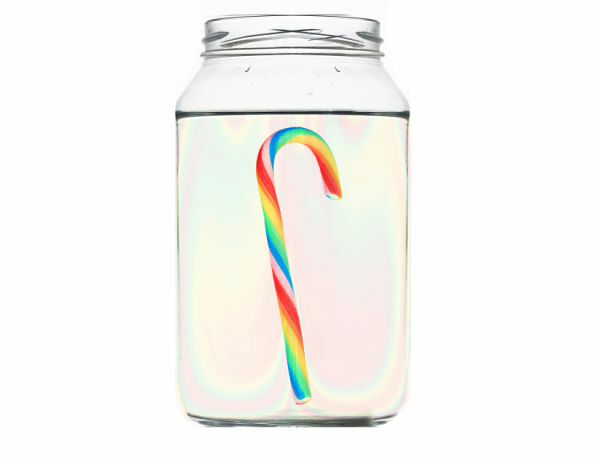 What happens to the candy cane in the water? Swirls of color slowly began to dissipate from the candy cane. Eventually, all of the stripes disappeared from the candy cane, creating a beautiful rainbow effect within the jar- a candy cane rainbow! And then, after enough time the candy cane completely disappeared! My girls thought so, and while I let them think it was magic for a moment we did discuss the simple science. 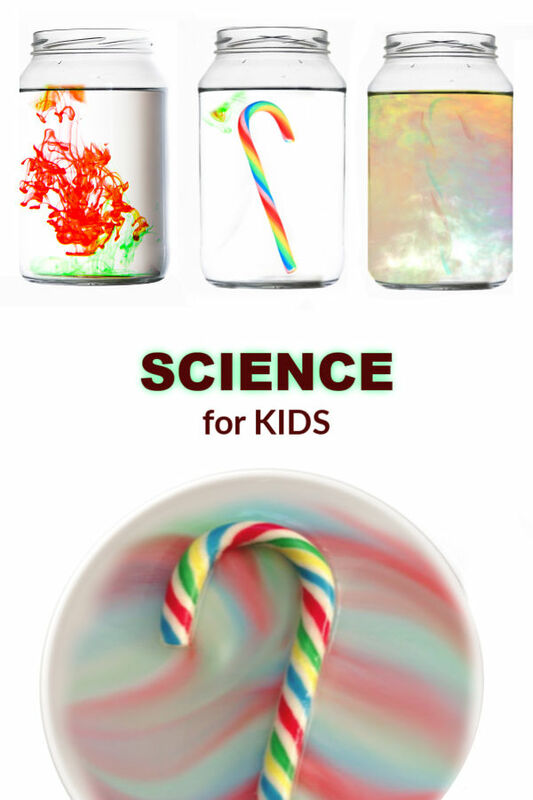 Add to the experiment and place rainbow candy canes in different liquids. 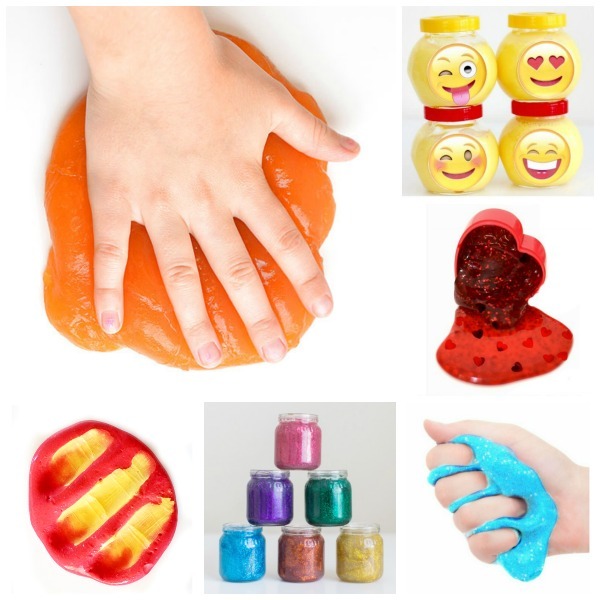 Experiment with cold water, hot water, and oil. What happens? 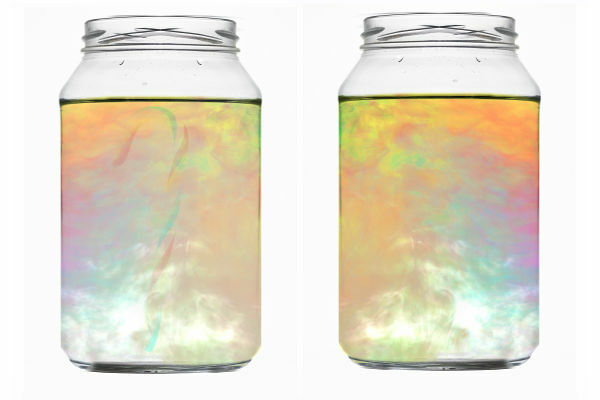 Will all the liquids have the same effect? We later tried this and discovered that the candy cane placed in oil did not change at all, not even after days of being in the tray of oil. 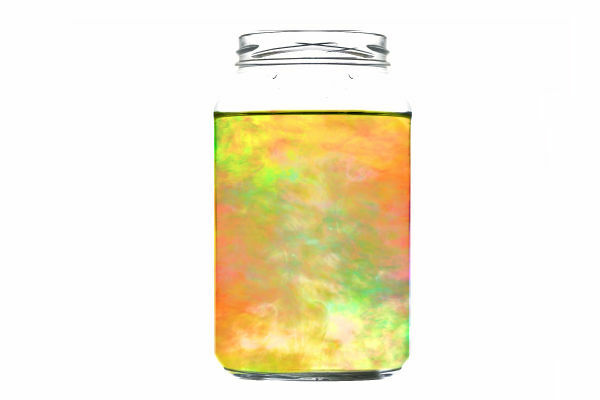 Sugar does not dissolve in oil or other liquids. Where does the sugar go & why does it completely disappear? 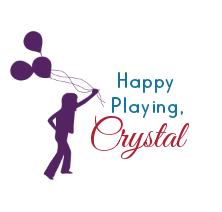 Read more on the science of sugar & water.